Ford Motor Company, with its local partner, Sime Darby Auto Connexion, has opened the doors to its brand new 3S Centre in Seremban as part of its expansion strategy to enhance customer service there. 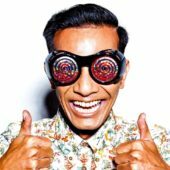 “The growth of Ford’s exciting product line-up and the number of Ford vehicles on Malaysian roads goes hand-in-hand with enhancing the customer experience. This new 3S Centre will provide Seremban customers with easier access to reliable, full-service facilities.” said Ford Export & Growth Operations Asia Pacific Regional Manager David Westerman. Operated by Trio Mantap Sdn Bhd, the new 3S Centre is said to have a five-vehicle showroom, a well-equipped lounge with free Wi-Fi, TV and other amenities for a pleasant experience. The centre, which is open six days a week, also houses the latest diagnostic tools and is staffed by Ford-trained technicians. “Trio Mantap has been a partner in our success through recent years and clearly shares Ford’s vision to further invest in Malaysia with this launch. This is the result of our confidence in each other, our strong partnership and the success the dealership has achieved in this market.” Westerman added. Located at Jalan Rasah in Seremban of Negeri Sembilan, the new centre is also participating in its “Magnificent 7” nationwide sales campaign, offering the Ford Focus Titanium+ and Sport+ at 1.38 percent interest for a five-year loan. 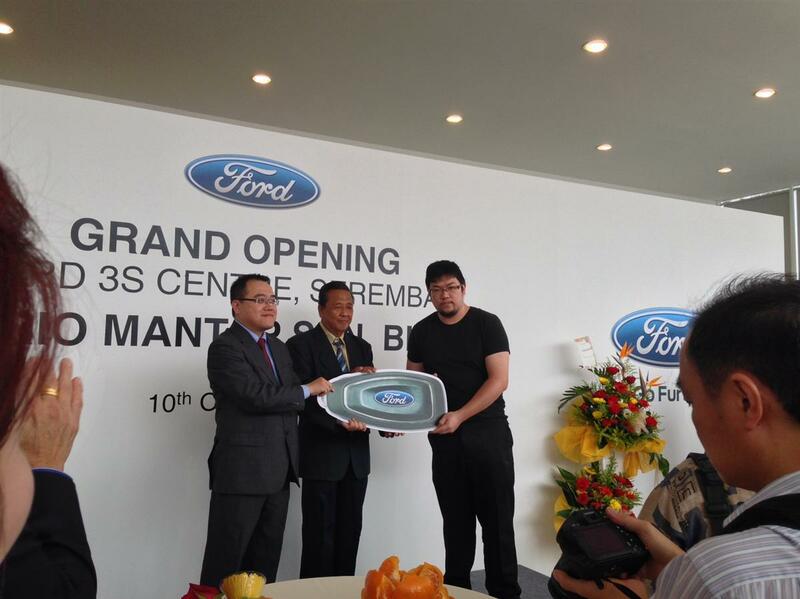 KUALA LUMPUR, Malaysia, 10 October 2013– Ford Motor Company, with its partner, Sime Darby Auto Connexion, today announced the opening of a new 3S Centre in Seremban. Strategically located along Jalan Rasah, this new facility is part of Ford’s expansion strategy to enhance customer service for a growing base of Ford owners in Malaysia. Operated by Trio Mantap Sdn Bhd, this new 3S Centre includes a showroom, service centre and spare parts department. With the opening of this facility, Ford now has 44 network points nationwide that offer both sales and service. The facility showcases the recently launched new Ford Fiesta and all-new Ford Kuga, as well as the multiple award-winning all-new Ford Ranger and all-new Ford Focus. The Trio Mantap dealership is on track to achieve another milestone this year with more than 27 percent increase in sales as of August 2013, compared to total sales in 2012. With this new launch, Trio Mantap currently has a total of four outlets nationwide. The new 3S Centre has a five-vehicle showroom, a well-equipped lounge with free Wi-Fi, TV and other guest amenities that provide a pleasant experience for Ford customers. The service centre, which is open six days a week, houses the latest Ford diagnostic tools and is staffed by Ford-trained technicians. 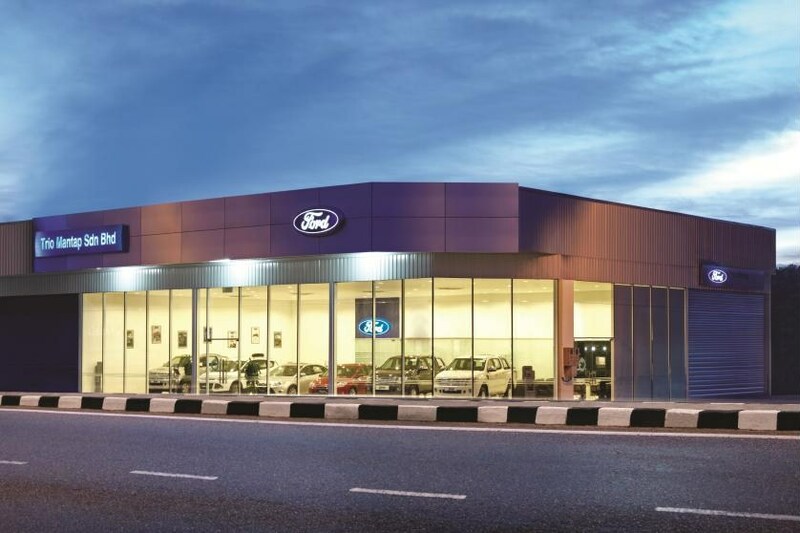 Customers who purchase a new Ford vehicle at this 3S Centre in Seremban will be able to take advantage of Ford’s five-year warranty and Ford’s Extended Service Plan (ESP), both of which offer peace of mind while helping customers save costs and increase the resale value of their vehicles. 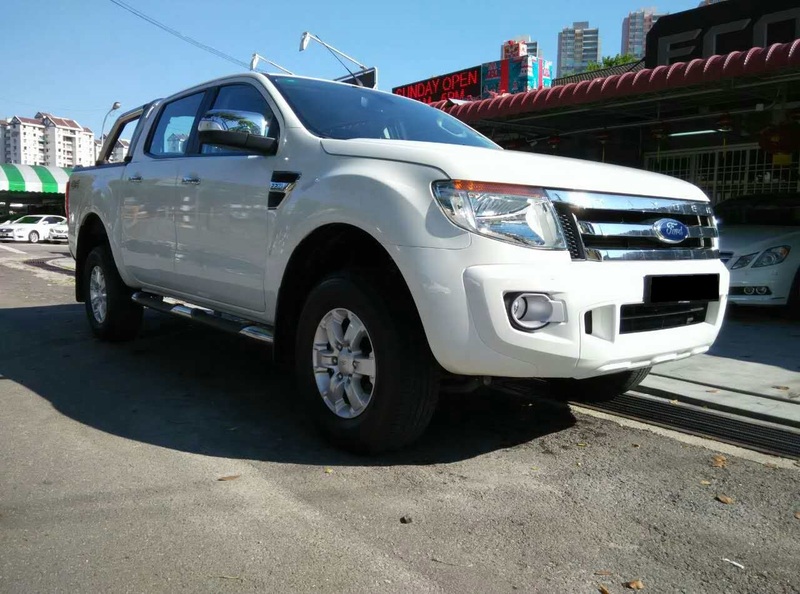 Ford ESP is a free three-year or 60,000km maintenance programme for passenger vehicles that covers parts and labour free of charge. 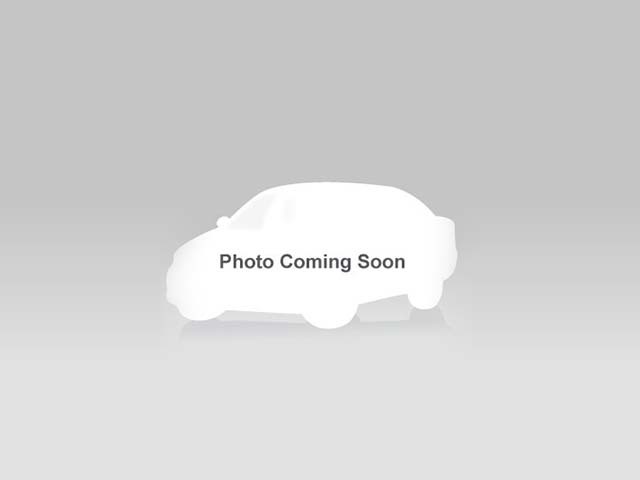 In addition to routine inspection and maintenance services, Ford’s ESP covers free replacements for selected wear-and-tear items, including spark plugs, shock absorbers, engine belts, brake pads and wiper blades. This new 3S Centre is also participating in Ford’s “Magnificent 7” nationwide sales campaign, offering all-new Ford Focus Titanium+ and Sport+ at 1.38 per cent interest for a five-year loan. MAA data recently ranked Ford as one of Malaysia’s top-10 automotive companies, further solidifying Ford’s strong position in this country. In addition, compared to 2012, Ford’s year-over-year sales in 2013 have grown by more than 82 per cent, bolstered by exciting new models and popular nameplates. 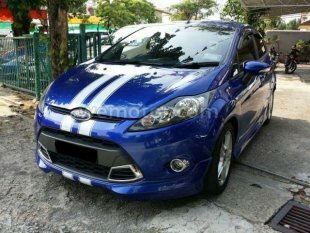 In just a few short years since the Fiesta’s 2010 launch in Malaysia, over 10,000 Fiestas have been sold in Malaysia alone, helping to establish Ford as one of the fastest-growing auto brands in the country. The Ford Focus retained its position as 2012’s best-selling vehicle nameplate in the world, through the first quarter of 2013, with global vehicle registrations up 18 per cent compared to the same period in 2012. 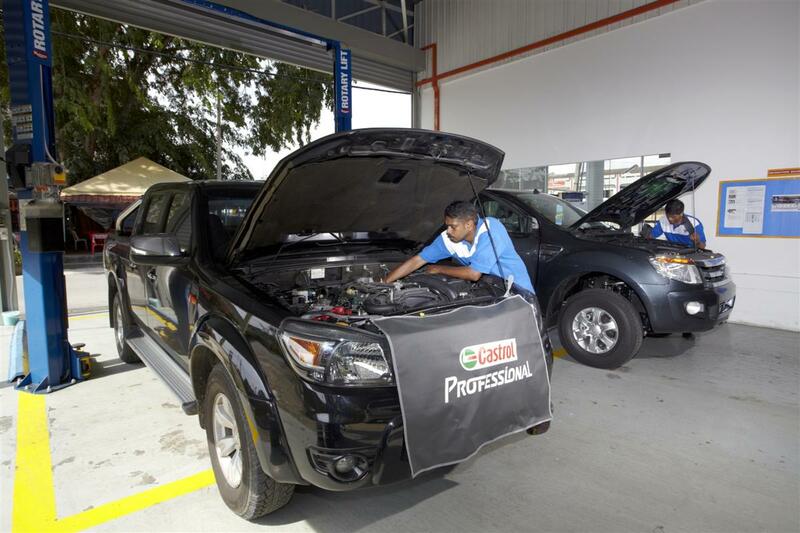 Ford continues to enrich its product line-up in Malaysia and is fully committed to continue bringing world-class products and services to the country for the long-term. As one of Ford’s most aggressive product expansion plans in the Asia Pacific region, Ford is on track to introduce eight new or redesigned products to Malaysia by 2014, along with eight new powertrains, beginning with the launch of the all-new Ford Ranger, all-new Ford Focus and all-new Ford Focus ST, all-new Ford Kuga and most recently, the new Ford Fiesta.